Let DC Carpet Cleaning clean your home after you have finished up with all your packing and loading. When you let us take on the mission, you can truly enjoy your time in your new space! For your new space, we will also clean, deodorize and rid it of any bothersome pests, bugs and roaches. Get excited about your move. Let our expert attention make the move that much more pleasant. We will leave you with sparkling windows, shining wooden floors, fresh deodorized wall-to-wall carpeting, and gleaming ceramic tiles and grout joints. Moving in/out is a great opportunity to get your mattress professionally cleaned and sanitized. Don't miss or ignore it, keep your bed a healthy place to sleep in. 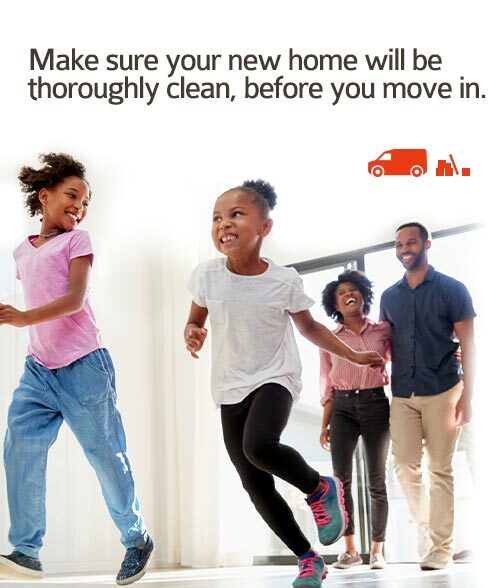 Moving into a new home is enjoyable when you let DC Carpet Cleaning take care of the cleaning! We do the job, you get the praise, and that's the way we like it! !